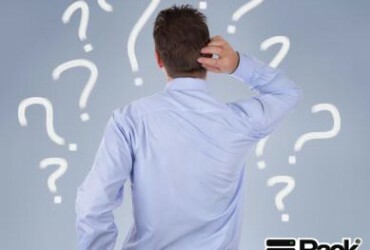 Why Choose a Xeon Dedicated Server? Home / Services & Products / Why Choose a Xeon Dedicated Server? 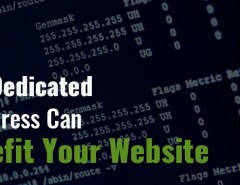 Before purchasing a managed dedicated server, one should get a detailed idea about its processors too. Rackbank, one of the leading data centers in India uses the Xeon processor in all its dedicated servers. You must be thinking that what is so special about Xeon processor? But it creates a big difference. 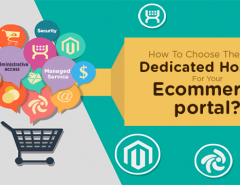 Xeon processors have the power to run heavy applications smoothly, it is used for e-commerce websites, where the traffic is high and amount of content is high too. Xeon E3/E5 processors are basically designed for servers, storage solutions and workstations for enterprises. When tests were performed on the server, it was found that Xeon E5 processors have 70% increased performance as compared to previous generation processors; also, these are considered as the heart of datacenters today and have the capability to retain power efficiency at the industry level. Not only performance is increased but security issues have also been resolved in this processor and your data is now more secured and away from theft and other malicious acts. It automatically regulates the consumption of power to combine industry leading energy efficiency with intelligent performance that adapts to your workload. It accelerates the processor performance at peak loads adapting to spikes in your workloads to provide greater computing power when you need it. Its turbo boost technology increases the performance when we need it the most. Its advanced encryption standard accelerates encryption by a factor of ten increasing the security ten-fold. Knowing all the benefits of Xeon processor which Rackbank is using in its dedicated servers, you can now decide whether it is beneficial for you or not. Rackbank also provides co-location services helping you keep your server safe and secure at our data center. 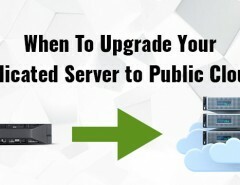 Previous Article Which is better for you : Shared or Dedicated Server? 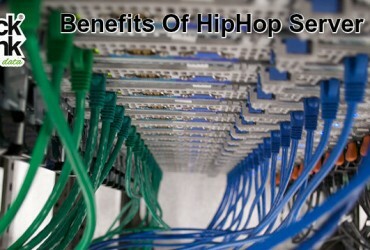 Next Article How HipHop Server Helps in Increasing the PHP Performance?